I’m so pleased that our eventing interviews so far have been so popular! 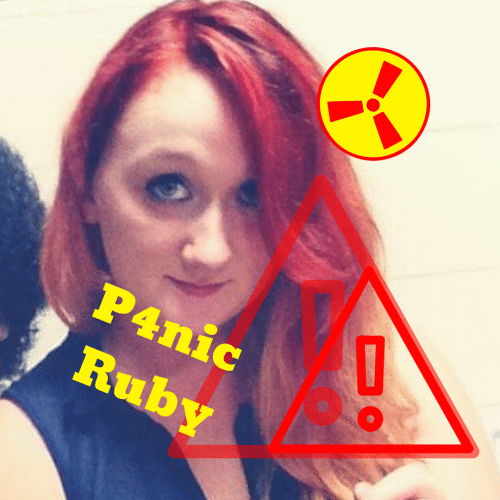 Today I am bringing you an interview with Amelia Hutchinson. Tell us a little bit about yourself, how long have you been riding? Have you always been interested in eventing? I have always ridden, but I seriously got into riding at 11 when I had a schoolmaster on loan. 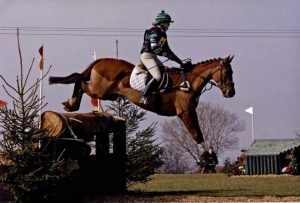 My obsession with eventing came around from going to cross-country at Bramham whilst I was still at primary school. I remember watching Oliver Townend with Flint Curtis, completely in awe and determined that that would be me one day. 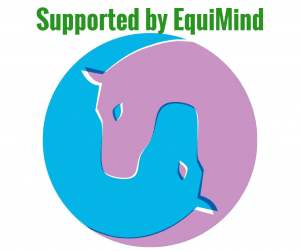 I know you used to event an ex racehorse before you sadly lost them, would you be able to tell us about them? We brought “Bobby” or “Been Here Before” as he was known on the racecourse, as an 8 year old from a friend of my mum’s Marjorie Fife. I had just about completely outgrown my pony, who we had also brought from Marjorie and evented up to BE100. I wanted a horse who could jump and hopefully take me around JRN classes. Bobby was a very quiet horse, with a huge jump. As a racehorse he had won point to points but failed national hunt, although was second to the famous grey, Monet’s Garden. We brought him because of his temperament. He was so good it meant my mum could keep him fit whilst I had school commitments and later whilst I was at university. We lost Bobby last Autumn when he suddenly developed wobblers syndrome. This is believed to have been arthritis in his neck from a previous injury that caused this. 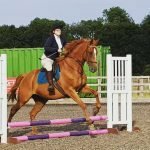 Did you retrain them for eventing yourself? We did retrain him ourselves. He was naturally very balanced and tried hard (a trait I think all TB’s possess). The real breakthrough was lots of gridwork, when I first got him he had cricket scores, but over time improved to end up with two double clears at Novice. What level did you two reach in eventing? We reached Novice level. As he got older he became more fussy about the ground, so he could jump much higher but in reality he often wasn’t brave enough unless the going was perfect. Are you competing any other horses at the moment? If so, tell us a bit about them and what level you are competing. Before losing Bobby I brought another ex-racehorse, although completely different (3yo ex-flat) with the intention of having a nanny horse and a baby. Now with just the baby, Junior I have been taking it slowly. He did his first show-jumping class this weekend and I hope to get him out at BE80 level later this year. Due to his age (4) I want to take it nice and slow. 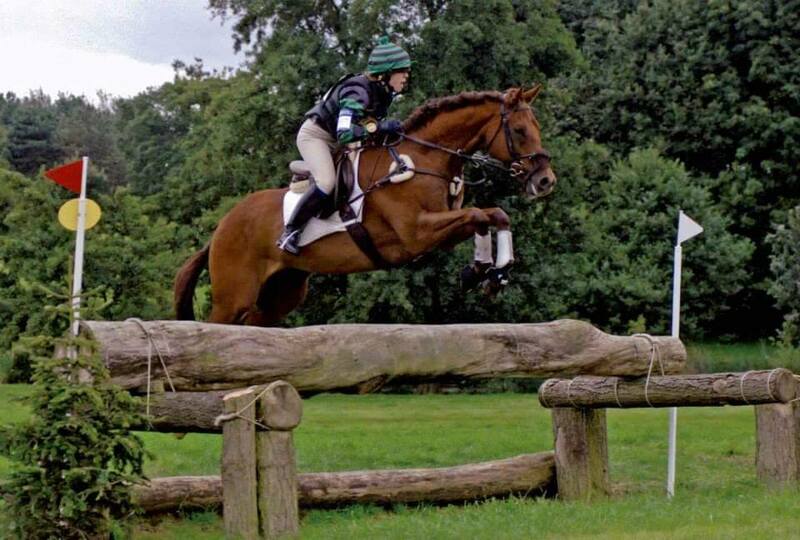 Is there anything which stands out to you that makes an ex racehorse/thoroughbred special for eventing? There are so many reasons I love thoroughbreds! – Ex-racehorses have seen and done everything. They have manors, they can travel etc. – They are sensitive, I think this is a good thing, they are always listening. – They are real triers. – They are bred to gallop, so in the dressage ring, and jumping you already have a good walk and fantastic canter. – Real truth here, they are cheap. You can buy an ex-racehorse with good conformation, a sane personality and a lot of potential for easily half the price of any other breed. Which gives you more money to spend on lessons, equipment and actually going out there and eventing. 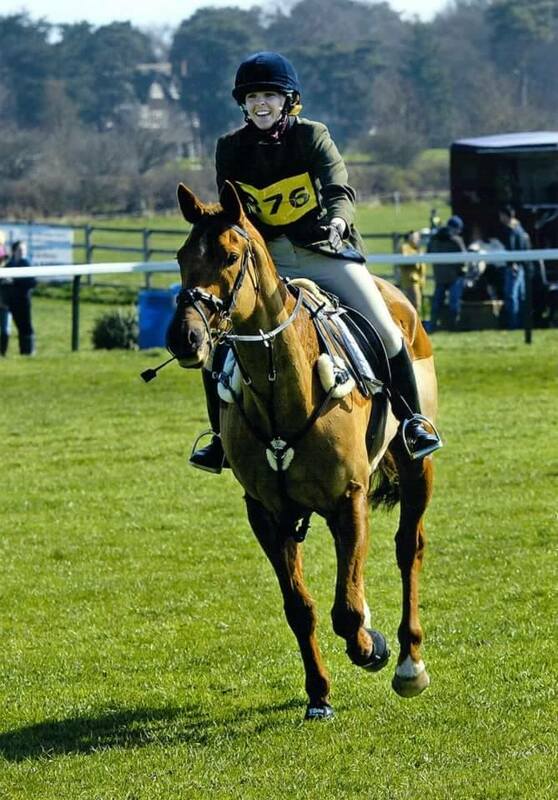 Is there anything which stands out as being particularly challenging when asking an ex racehorse to event? In terms of re-training a jump horse it was changing him from dragging his back legs through the fence to making a proper bascule shape. 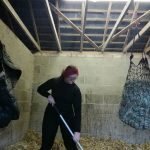 My advice on this – gridwork, gridwork and gridwork! In terms of retraining a flat horse I will let you know in 12months time when I find out!Although in general with thoroughbreds I will mention that they need TLC. They may have gastric ulcers (highly likely), bad teeth and are highly sensitive, so will tell you even if there is a small niggle. Although this isn’t a bad thing as it stops them from properly injuring themselves. Make sure you always give them plenty of time to develop their new muscles and brains. 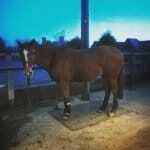 With you already on ex racehorse number 2, I think I already know the answer to this one! 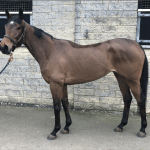 Would you consider another ex racehorse for your next event horse? YES, well I did because I went a brought one! I love ex-racers. I think they are so underrated for what they can achieve. Do you think more could be done to show how adaptable ex racehorses are? I think RoR have been doing a fantastic job of raising the profile. It always gets to me when people advertise looking for a horse but wouldn’t consider a thoroughbred. They are missing out on intelligent, well mannered, sensitive animals who are often sold out of racing at way below their market value because they no longer have a value in racing. 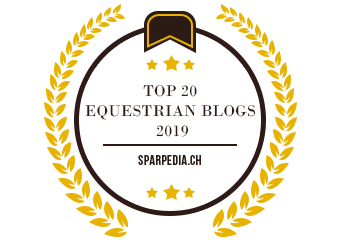 I would like to see more prizes for “highest placed RoR horse” or “lowest score on an RoR horse” at events and potentially a little more follow up on these prizes by RoR, to hopefully attract the attention of magazines such as Horse and Hound.